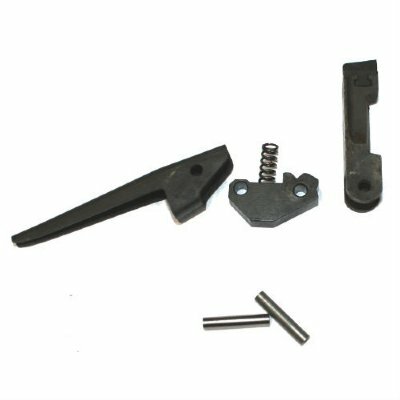 New MG42 front sight rivet set. 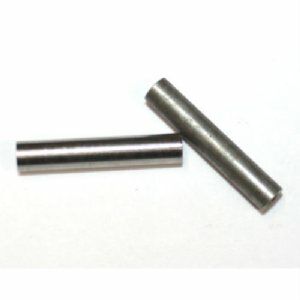 Brand new MG rivets! Hard to find spares and great build-parts for MG42, MG1, MG3, MG74 and M53 builds.